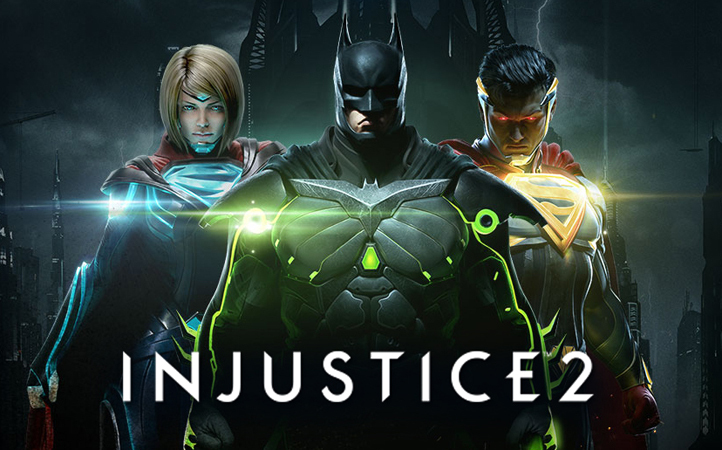 Injustice 2 boasts a huge roster of DC Universe personalities each with their own attacks, combos and super moves. With so many fighting styles packed into one game it can get overwhelming trying to remember what each character does. We’ve thrown together a handy cheat sheet with every basic attack, character power, combo, and super move for every character in the game.